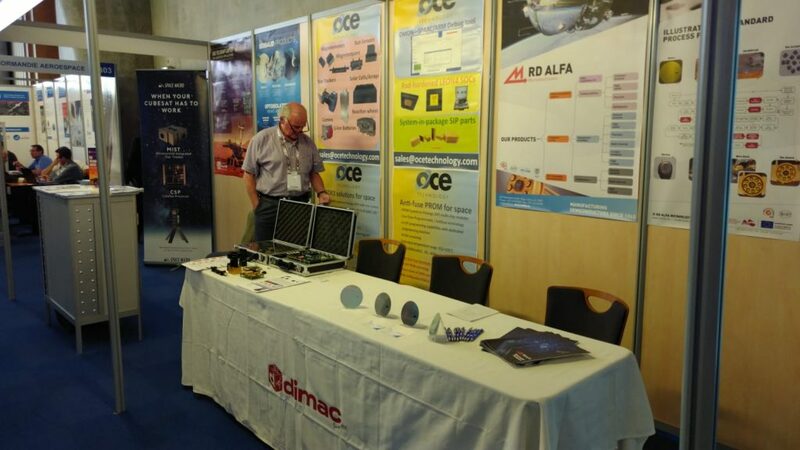 Dimac red and Partners were present as Exhibitors at the Toulouse Space Show 2018 in Toulouse, France. It was a successfull event with a lot of visitors and multiple meetings! Send an e-mail to dimacred@dimacred.com or call +39 039 249 4856 in order to contact our experts in Space market & applications.